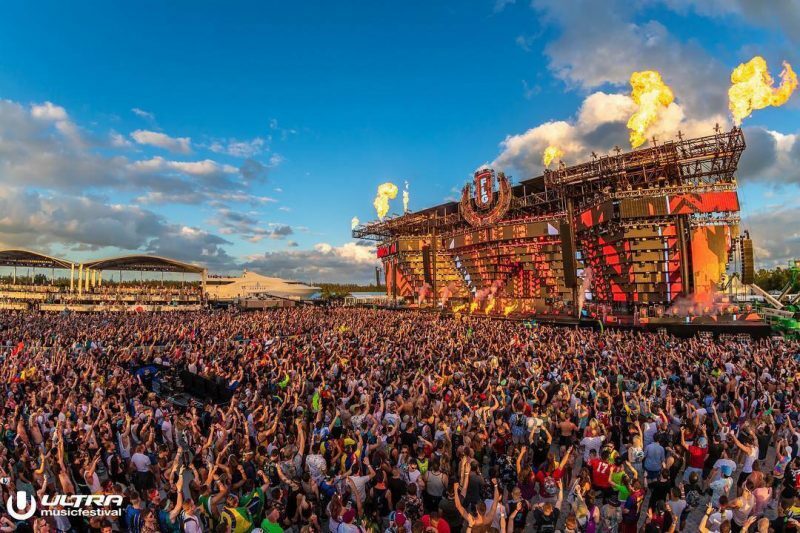 Ultra Music Festival shuttle service off the island fell apart late last night, forcing their fans to walk several miles back to the mainland after day 1 of the festival. Things seemed to hit a snag when Ultra wrapped up day one at 2 a.m. 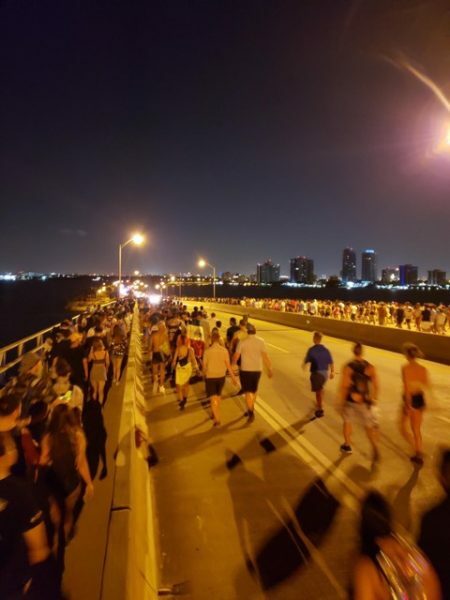 Photos and videos flooded Twitter with fans seeming like they were zombies in The Walking Dead walking across the Rickenbacker Causeway. The Twitter photos & videos were hashtagged with #FyreFestival or #FyreFest2. Last night, many of you experienced challenging transportation conditions leaving the festival. This is unacceptable and inconsistent with the high standards you have come to expect from us. For this, we are sorry. As you might expect, we have already been working cooperatively with our city and county partners to promptly address and resolve these issues. We look forward to offering you a significantly improved transportation experience today and throughout the weekend, and we appreciate the opportunity to earn back your confidence and trust.